February 2009 Update: Video edited from the original to point to YouTube instead. It isn’t the same one, but it was using up far too much of my bandwidth given this post was created back in 2006. 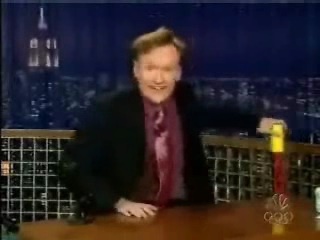 Here it is, a video of Conan O'Brien showing off his Walker Texas Ranger Clip lever!